Looking for a Valentines gift with a unique touch? 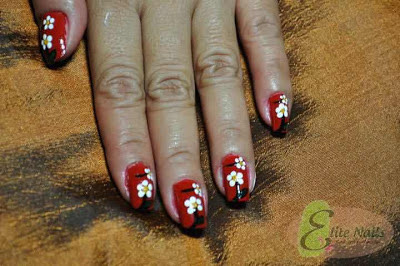 The usual flowers, chocolates, greeting cards are still sweet but adding some fun to what you give this Valentines make the season more fun to remember. 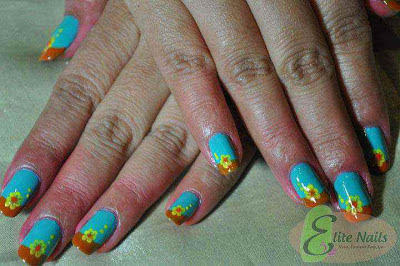 For you ladies, you can give yourself and some friend the ultimate hand and foot pampering gift with some cute flowers painted in your nails. 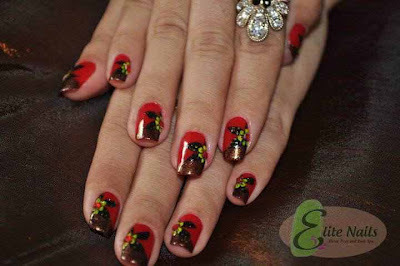 Give a hint to your men now, say ‘real’ flowers are great but having them in your nails would be awesome too! 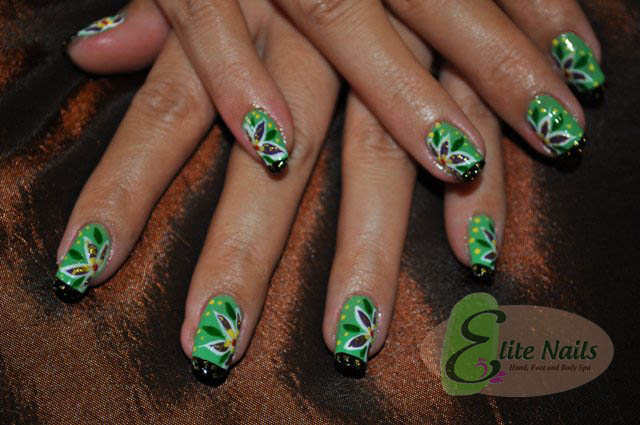 You may checkout more fantastic nail art designs by dropping by at any of our Elite Nails branches today. At the end of the day, let us not forget what we are celebrating on Valentine's Day is each other. How you do that is through appreciation, that with or without the gifts, the fire of love is still there.